UBC Mars Colony is dedicated to designing and manufacturing aspects of a habitat that can withstand the challenges of the Martian environment. Different projects pertaining to the colony, such as airlocks, air and water recycling facilities, biospheres, research facilities, etc. will be worked upon in a cyclic fashion in biannual competitions. This team is a great option for students interested in working in multidisciplinary projects and looking to learn more about our neighboring planet and the opportunities and challenges it presents to humanity. 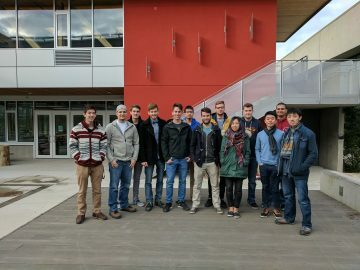 UBC Orbit is a satellite design team dedicated to the innovation, design and development of nano-satellites known as CubeSats. The team is currently building two satellites: Aspectu an image taking satellite to compete in the Canadian Space Design Challenge and ORCASAT a calibration satellite built for the Canadian Space Agency with a guaranteed launch. To find out more check out the team’s Facebook. 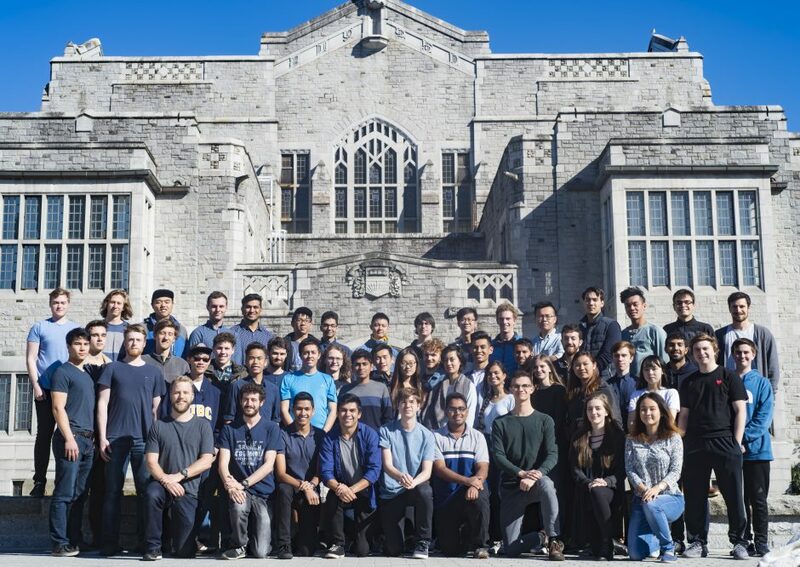 UBC Rocket is dedicated to the design, construction, and launch of suborbital rockets. The team is gearing up to compete in their first Intercollegiate Rocket Engineering Competition this year. Building a successful rocket is a truly interdisciplinary challenge, and requires expertise in nearly all engineering fields. If you are looking for a fast-paced team with ambitious goals, this is the team for you. To find out what we’ve been up to, check out our Facebook and find us on twitter and Instagram. 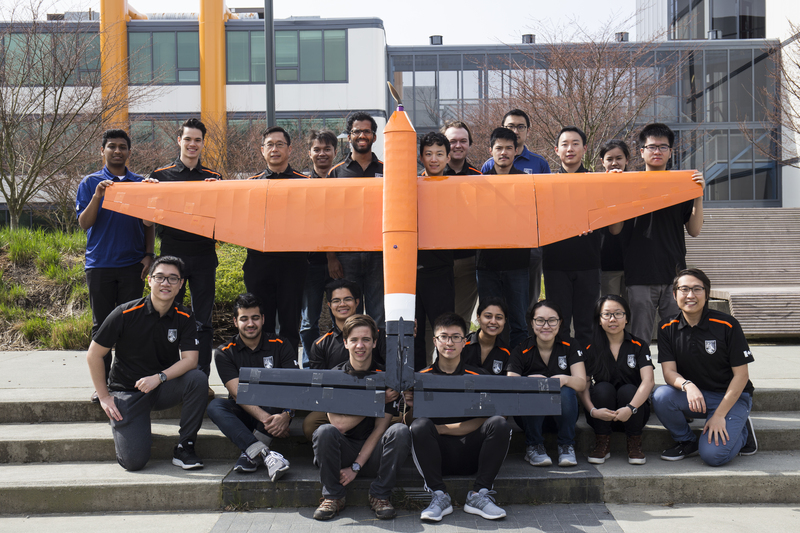 UBC AeroDesign builds and flies payload-lifting, radio-controlled airplanes to compete in the international SAE Aero Design Competition. To build an airplane that can carry the most weight and drop a payload onto a ground target most accurately involves a diverse range of engineering sub-teams, such as airfoils, propulsion, avionics, and structures. If you are a self-motivated individual looking to learn more about our team, check out our website or our Facebook page.